Following their recent tour announcement, Dan Boeckner-led unit Operators have officially announced their full-length debut. Titled Blue Wave, the act's first album is due April 1 via Last Gang Records. A press release explains that Operators' new album was recorded "in a middle of nowhere 1850s-vintage barn in southern Ontario" by producer Graham Walsh (METZ, Alvvays, Viet Cong). The 10-song collection follows the group's EP1 from 2014, as well as last year's "Ecstasy in My House" single. It's further explained that, this time around, the band have veered towards a "punked-out sound," with Boeckner "finding himself often strapped back into his guitar." 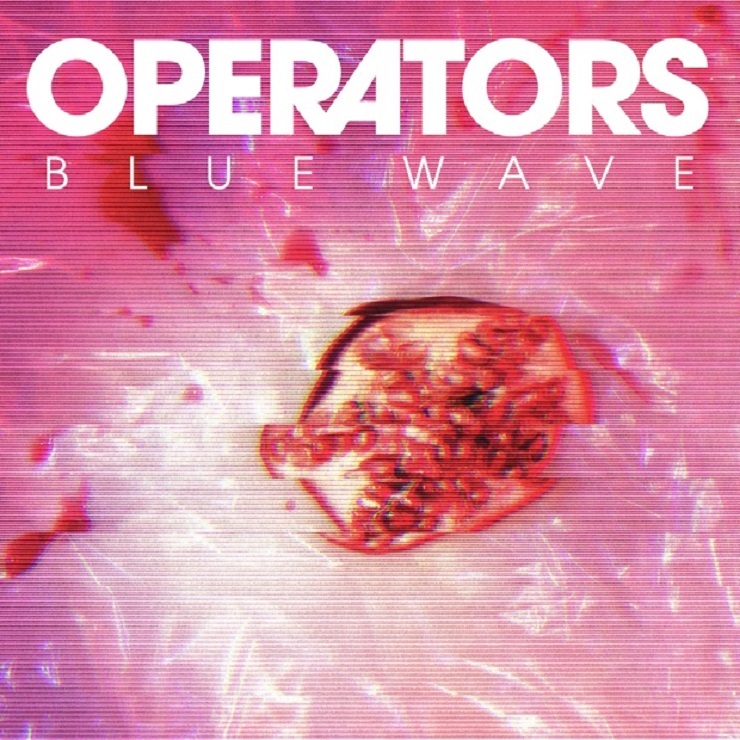 To help tease the evolution of Operators, the band are now streaming Blue Wave's "Cold Light." As previously reported, Operators have a number of North American shows coming up, from a leg of Ontario dates in February to a longer trek around the U.S. and Canada in March and April. You'll find all of the show details over here. In related news, it was reported earlier this month that Boeckner is getting back together with Wolf Parade to perform a series of reunion shows. You'll find out more about those dates, which include five shows at Toronto's Lee's Palace this May, over here.